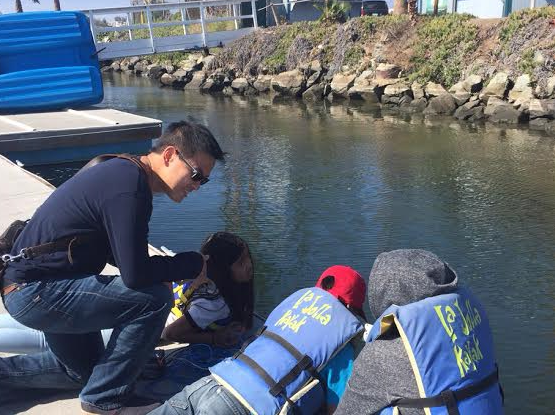 Professor Ong gave a talk on careers in STEM to 5th grade students from Hamilton Elementary at the Ocean Discovery Institute last Fri (Oct 14, 2016). He also worked with on building remotely operated vehicles. Check out the pictures below!